The Columbia Pinball League began in 2013 as a small cadre of players. 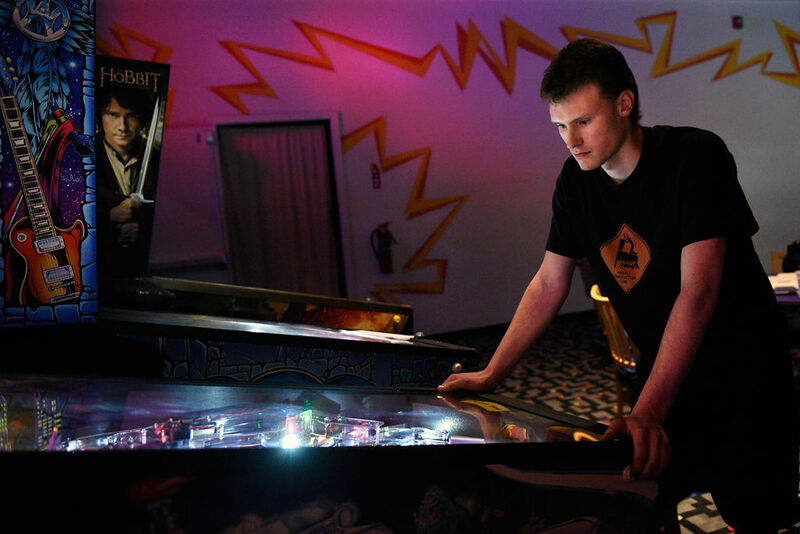 Today, the group has between 16-20 regular members — and one of the 100 best pinball players in the world. Adam McKinnie is currently ranked among the top 50 in the United States. In the last decade, pinball has seen a revival around the globe. More people are playing competitive pinball than ever before — the number of players ranked worldwide has increased by nearly 100 times in the last decade, according to the International Flipper Pinball Association.